Holds on Steel Surface, Provided with Extra Felt , Color: Grey. 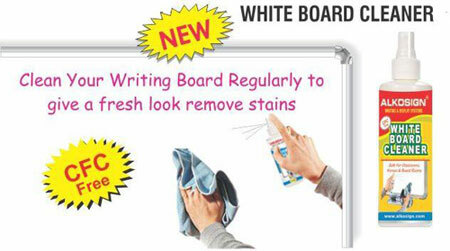 Spray on the surface of the white board and clean with any soft cloth. 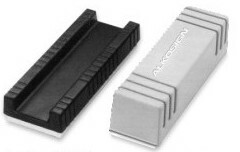 Removes Residual Ink & Dust. 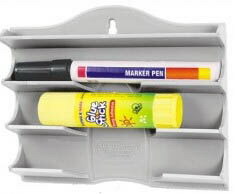 Chrome plated ABS plastic pen tray fits directly on Astra frames. Fix directly on steel surface boards. 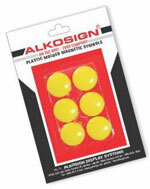 Hang on a screw for laminate surface boards or wall.